DO YOU WANT TO SEE THE LAMBORGHINI FACTORY? AS IT IS INCREDIBLY POPULAR YOU YOU WILL NEED TO BOOK OUR TOUR AT LEAST 1 MONTH IN ADVANCE! Our company it is not just about gourmet food, if you are travelling to our area we would like to welcome you to "Terra di Motori" the Italian for "The land of the Engines". In fact all major producers of super cars and motorbikes are based in Modena and Bologna. Just around the corner we have the factories of Pagani Automobili, Lamborghini, Ferrari, Maserati. Many of these producers are very welcoming and it is possible to visit the factories and see the actual production lines while the cars are assembled. On top of this it is also possible to visit vintage collections of super cars of the past, museums that are open to the public are Mueso Panini where it is also possible to see the production of Parmesan cheese so it can be a day out for the whole family and not just the boys. 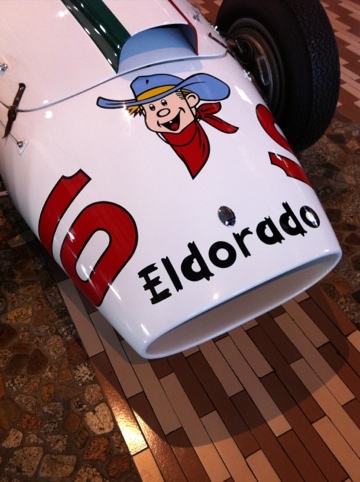 Other collection open to visitors is the Stangellini musuem, with its modified racing cars. Lamborghini factory tours from Bologna or Modena. Lamborghini open its doors every day with English guided visits that start every hour, the price is around 40 euros per person, and it includes a detalied visit of the past production starting from the early sucess such as the Lamborghini Miura and the Lamborghini Lamborghini Countach as well the Diablo then the tour will continue inside the production lines and visitors will be able to see the Gallardo and Aventador being assembled by the workers in the factory the tour will end on the first floor of the musuem where it is possible to admire the concept car Reventón of which only 20 models where built. Pagani produces super cars just outside Modena. Their cars are just one piece of art totally made in carbon fibre and titanium carbon fibre for the car monocoque. Many metal details and parts are carved by one single piece of aluminium, and of course the cars are assembled by hand in the small workshop. Horatio Pagani originally from Argentina had a dream as a child to come to Modena and build his very own super car, and there it is the Pagani Zonda a the newest addition the Pagani Huayra totally inspired by wind and flight. Visitors will be able to admire the 2 models in the the small showroom, the tour in English or other languages will continue inside the workshop where we can see the carbon fibre being used to make the parts and we can see the car being assembled. Ferrari Galleria and shuttle factory ground tours. Ferrari needs no introduction visitor travelling to Maranello will be able to visit the Galleria Ferrari a collection of many F1 models that brought this marque to success. Emilia Delizia will tour the adjacent areas of the Ferrari factory such as the old and new entrances, and the Fiorano track circuit. For those interested it is now possible to take a shuttle tour of the factory grounds (at 12.30 and 1.30) with commentary in English, however the factory tours at Ferrari are restricted to the car owner. Ducati museum and factory tour in Bologna. The famous motorbike marque has its headquarters in Bologna. If you are a fan of Ducati we can surely organise a guided tour of the museum and factory. Our day includes transport from your accommodation in Bologna with an English speaking driver. We can also add other visits to your day, just ask for a personalised day visiting the your favourite cars and motorbikes. For more info please visit this page. Vintage Car Museums: Panini and Stanguellini museums. In Modena there a number of vintage cat museums worth exploring. We suggest to include Stanguellini car museum for lovers of old custom made racing cars, and also the popular Panini museum that host a vast array of vintage Maserati cars. We can book the visit for you and provide transport from Modena or Bologna. For those really passionate about their cars we can organise driving experience in Maranello, to drive a Ferrari or Lamborghini you will need to be over 21 and have had driving license for at least 2 years plus you will need an international driving licence. Models can can be driven are Ferrari F430, Ferrari California, Ferrari Scuderia, Ferrari F458 Italia, Lamborghini LP570 Superleggera and Ferrari 599 GTB. The experiences lasts from 10 minutes to 2 hours, and for those interested it is possible to drive the F430 on the Modena racing circuit for a real super car experience that you will not easily forget. 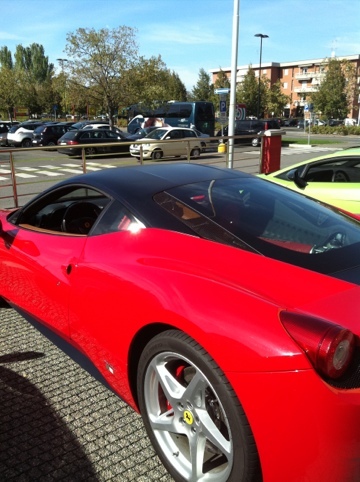 For more information about driving a Ferrari or a Lamborghini in Italy please click here. Panini museum and Hombre organic parmesan farm. Are you looking for something that can please everyone in the family or you are looking to organise an incentive travel for your company? Emilia Delizia can organise an activity that pleases everyone. We will visit the parmesan production at this organic farm and then we will discover the incredible life of Mr. Panini who worked for Maserati as an engineer and ended up collection many of the past models including the Maserati racing car driven by the famous British driver Stirling Moss. This is a new addition to the world of super car museums but this time the Casa Natale it is more history oriented that the other museums. In fact the incredible building designed by the famous architect Jan Kaplicky rises on the very same grounds where the Drake house and workshop are. The museums is a collection of the very first cars that Enzo Ferrari build under the name of Auto Avio costruzioni, when his name had yet to become legend. 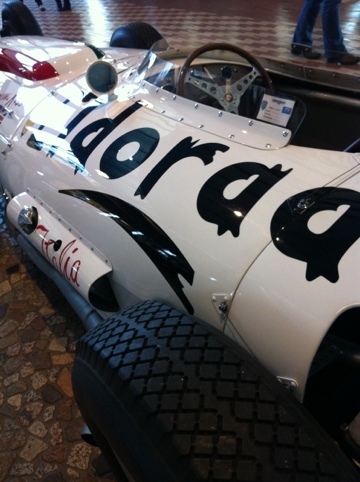 In our opinion this museum it is more educational and more family oriented than the Galleria Ferrari which instead is a collection of many F1 cars. Super cars and gourmet food. Emilia Delizia can arrange a combination of factory tours and gourmet food and a day that it is different from anyone else we can can combine your activity with Parmesan production, Balsamic vinegar visit or Parma ham tours with lunch, please enquire we will be very happy to tailor make your travel to suit your needs.